Martyn Collins Digital and Social Media Marketing Services: Twitter - should you bother? Twitter - should you bother? Twitter has to be taken seriously. Last year it took off its short pants and become a public company. So what is happening in the Twittersphere? Twitter has also made some changes in the last few months that has made it more visual and engaging. Business should no longer be ignoring the 140 character pip squeak. The Twitter accounts that I manage include: @iVisitorGuide, @shopwestkirby, @7HSchambers, @Martyn_Collins plus several others that I'm not allowed to reveal. 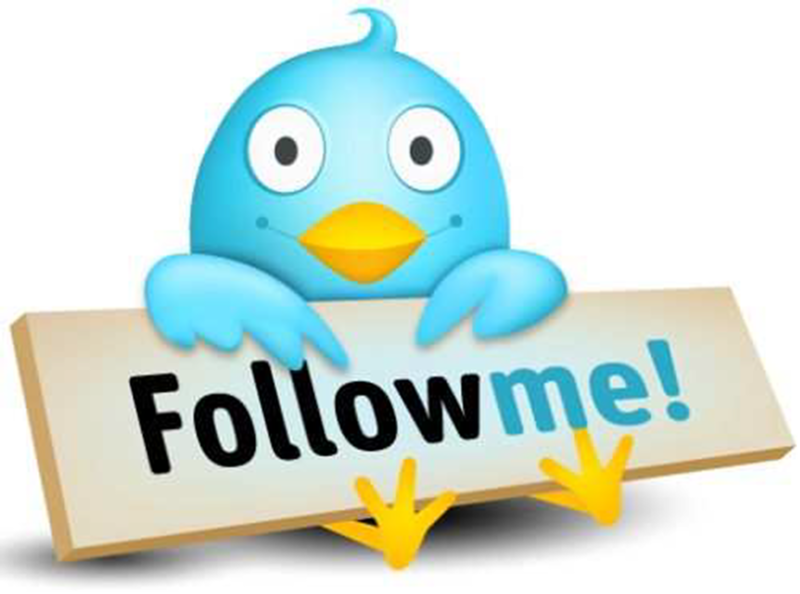 If you'd like help managing Twitter for your business please give Martyn a call on 0151 625 8822.